22nd and 23rd Closed for Easter!! E​established in 2017 Cheeky Witch Massage is run from my clinic in Pontypool Town. VCT qualified and a member of FHT (Federation Holistic Therapies). Wednesday 10 AM - 7.00 PM. My policy is to offer both affordable and a friendly down to earth professional experience where each treatment is tailored to your individual needs. 20% Discount will be offered to over 70, unwaged and students (Discount only valid Monday -Friday). Please remember to state time you require and bring proof of entitlement for discount. 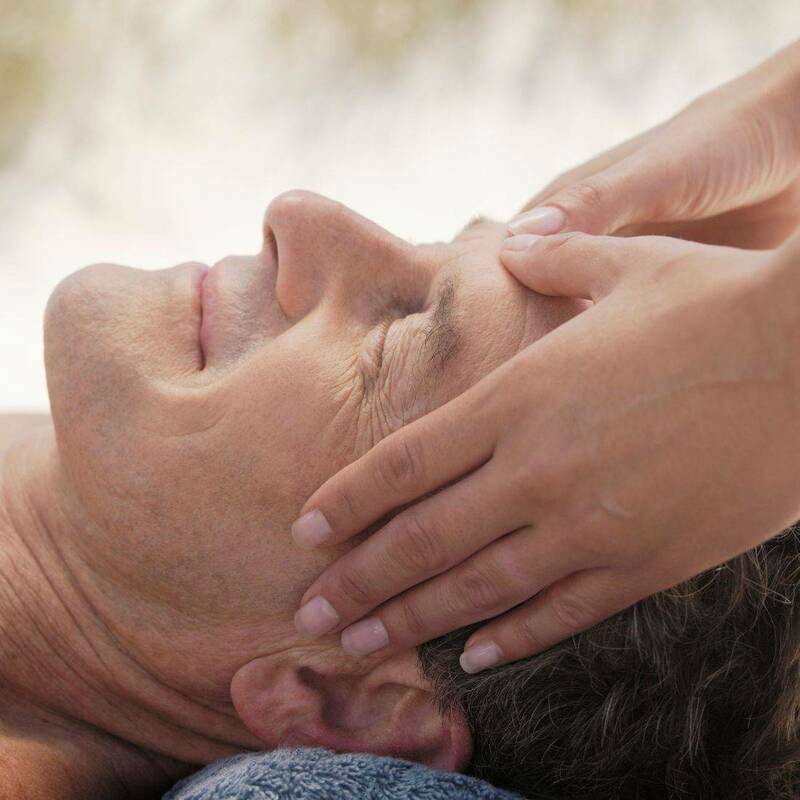 Facial reflexology massage involving aromatherapy oils to help you to relax , balance and encourage healing from your day to day living, stresses, also improves skin tone and firmness. Stone Massage is a specialty massage where smooth, heated stones are used as an extension of the therapists own hands, or by placing them on the body. The heat can be both deeply relaxing and help warm up tight muscles so the therapist can work more deeply, more quickly. treatment is the practice of applying pressure to, and massaging certain areas of the feet. The aim is to encourage healing and relieve stress and tension. It is also used to improve general health and well-being. Bamboo massage is a unique new way to relax tight muscles and release stress and tension and improve sports performance. If you like deep tissue work, this treatment is for you. Massage involving working the soft tissue of the body, to ease day-to-day stresses and muscular tension, and promote relaxation. Treatment especially for pregnant women during all stages of pregnancy, to help with those aches and pains or just a little treat for you! A treatment especially blended for you! 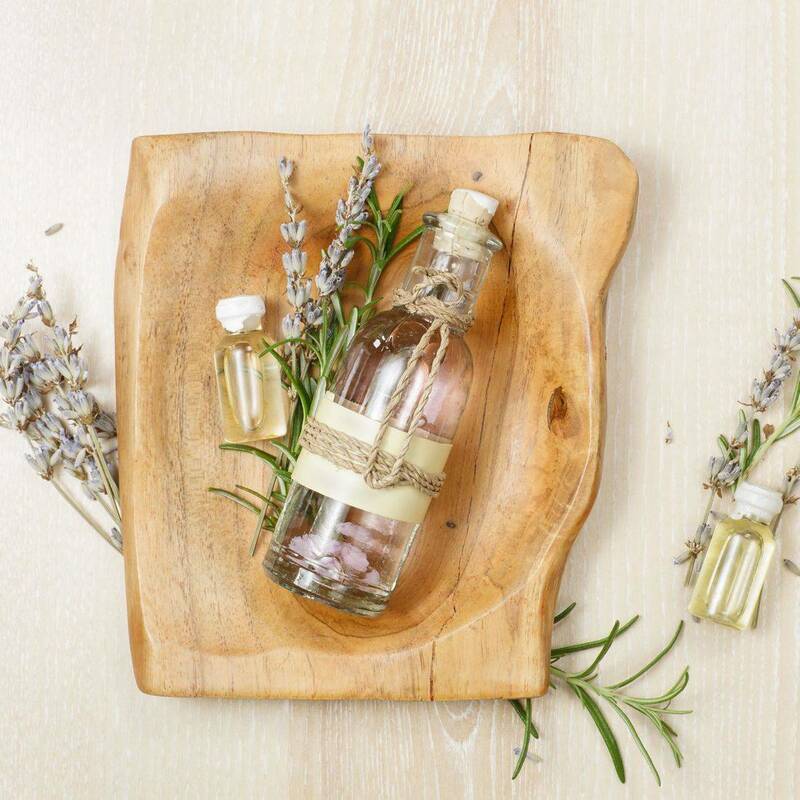 Aromatherapy combines essential oils with traditional massage techniques to enhance healing, pain relief, and stress reduction during a massage session. Specialist treatment that combines the best of two worlds! (Bamboo Massage and Hot Stone Massage). This treatment will send you to blissful relaxation.. Specialist treatment involving Bellabaci cups. Fantastic deep-tissue massage that can help with pain, inflammation, blood flow, relaxation and well-being. 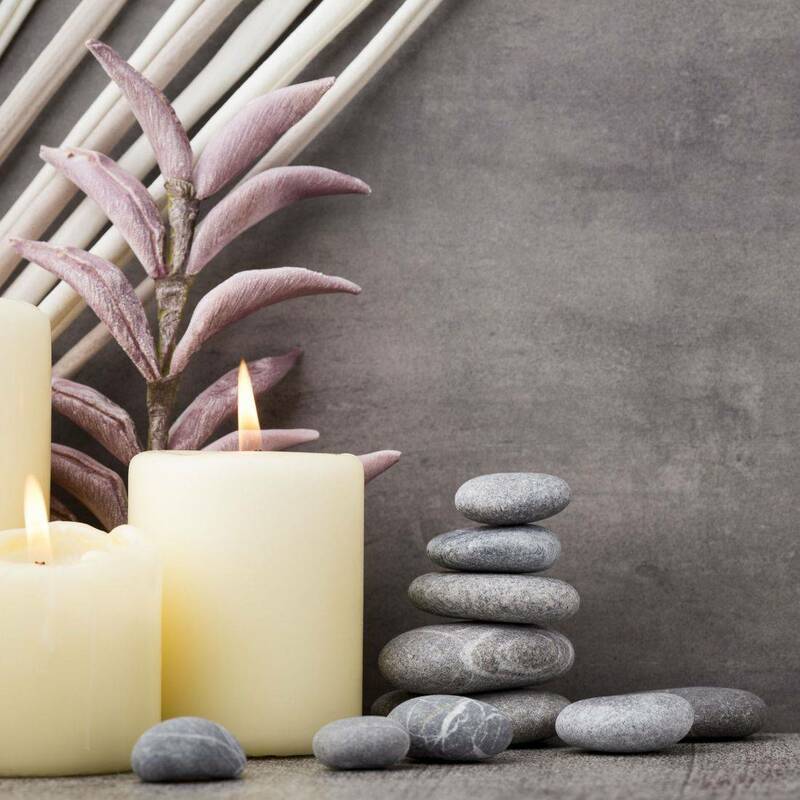 A relaxing holistic treatment that uses acupressure massage on the head, face, neck and shoulders to relax and re-balance your body's energies. If you love Reiki you will love this !.. using subtle vibration patterns to release energy blockages, and harmonize vibrational frequencies of the body by using a variety of crystals placed on and around the body to stimulate and sensitize your body natural energy flow. Massage involving the manipulation of soft tissue (Myofascial release) and Muscle Energy Techniques, to benefit a person engaged in regular physical activity. ... The application of Advanced massage techniques, prior to and after exercise, may enhance performance, aid recovery and prevent injury. We offer various treatments tailored to you! such as Aromatherapy and Reflexology. Please do contact us for further details on how we can bespoke your treatment to you! 90 min relaxing treatment consisting of a Facial Massage, Body Scrub Massage, Neck and Shoulder Massage. 60 min of foot pampering. Relaxing foot scrub and soak ending with a reflexology treatment. Please note that a 50% Deposit is required to secure appointment. This is non refundable and 48 hours notice is needed to rearrange any appointment.